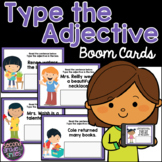 This activity is best done during a center with 2-4 students. 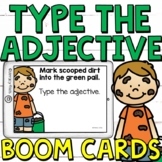 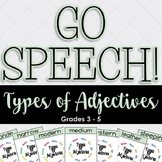 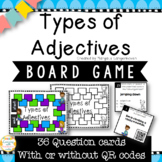 It is a great activity to help students identify the four different types of adjectives. 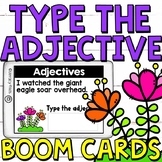 This is a great introduction to adjectives or assessment at the end to see if they can list certain adjectives! 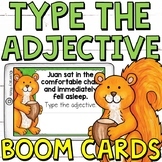 This packet will give you an overview of the various types of Spanish adjectives and the placement for them. 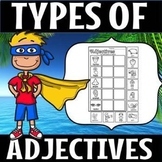 It is a an easy way to learn the placement for the various types of adjectives. 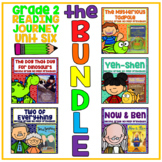 It contains 9 easy to understand pages. 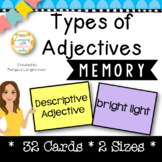 This is a collection lessons for adjectives of quality, quantity, number and proper adjectives. 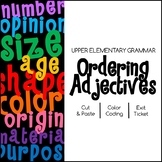 A final assessment and a writing response to a video about proper placement of adjectives is included. 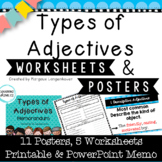 This is a simple info-graphic/poster explaining 4 different types of adjectives: possessive, demonstrative, interrogative, indefinite. 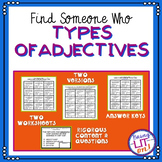 This graphic organizer is great to help students see different types of adjectives. 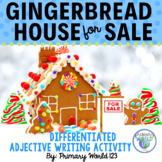 It is a great introduction lesson for adjectives.